Motorcycle artist Roland Sands has recently spent some time with the Yamaha R1 studying it and finding cooler parts and technologies to implement on the already mind blowing performing motorcycle. 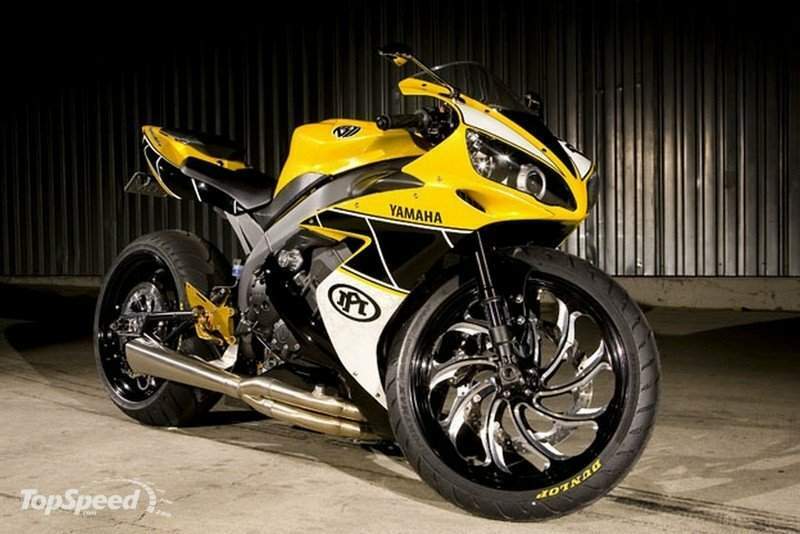 The result is this one-off Kenny Roberts style colored “Performance Machine”, as it says on the rear end, which stands out thanks to the longer swingarm, custom wheels and exhaust (that must sound crazy). 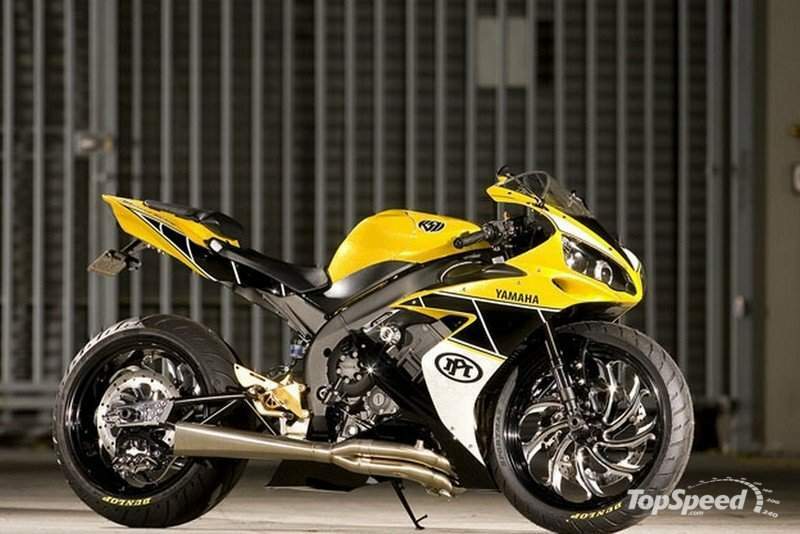 Now don’t get me wrong, I love the design, but I don’t know how the bike performs while braking as, for example, in order to have the front wheel stand out a brake disc was removed. Also the rider would have troubles seeing anything in those nice small mirrors.